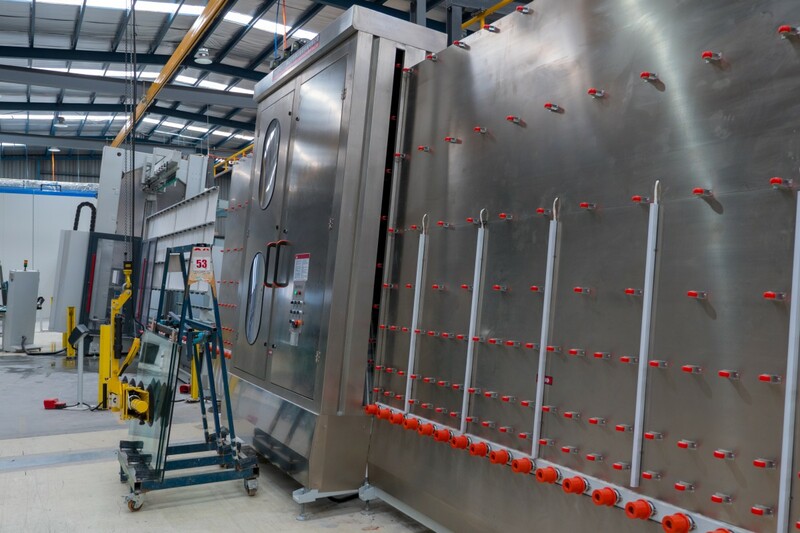 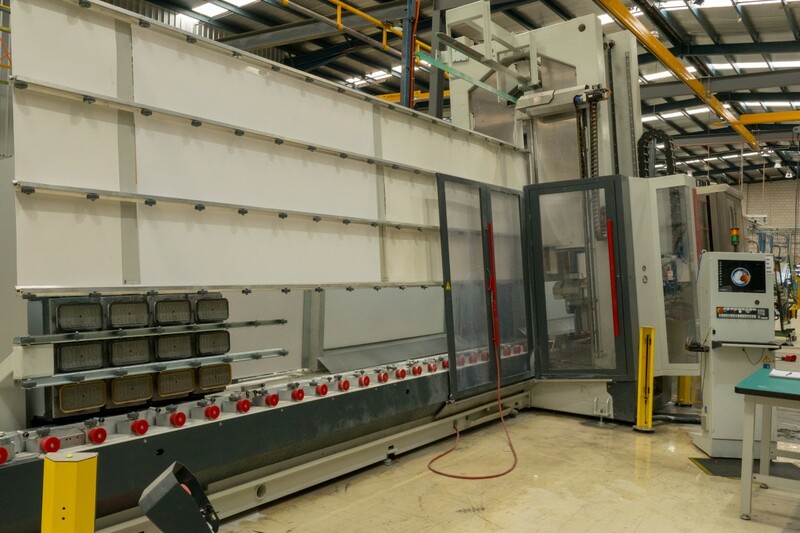 FGS Glass prides itself on being one of the largest CNC Glass Processors in Australia. 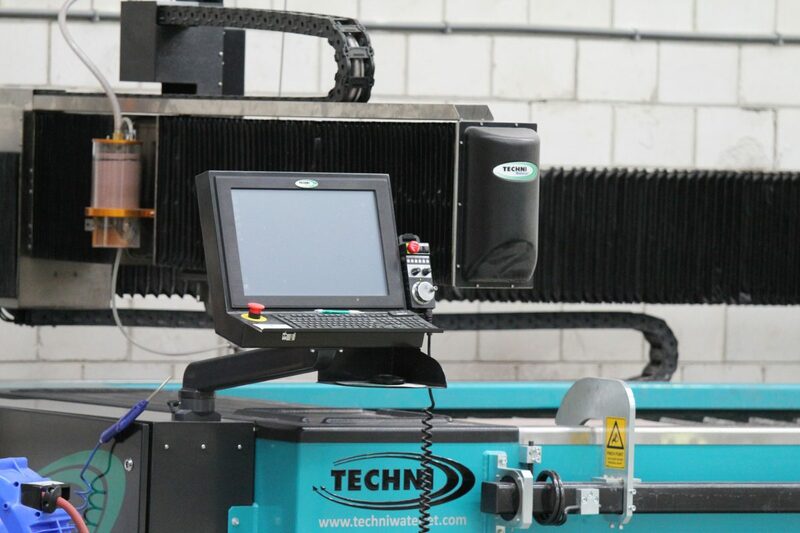 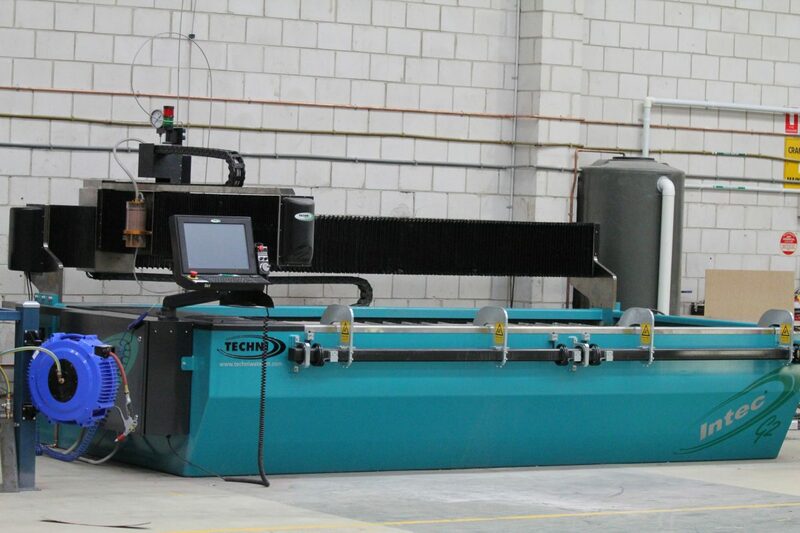 We have grown the number of CNC machines significantly over the past 4-5 years. 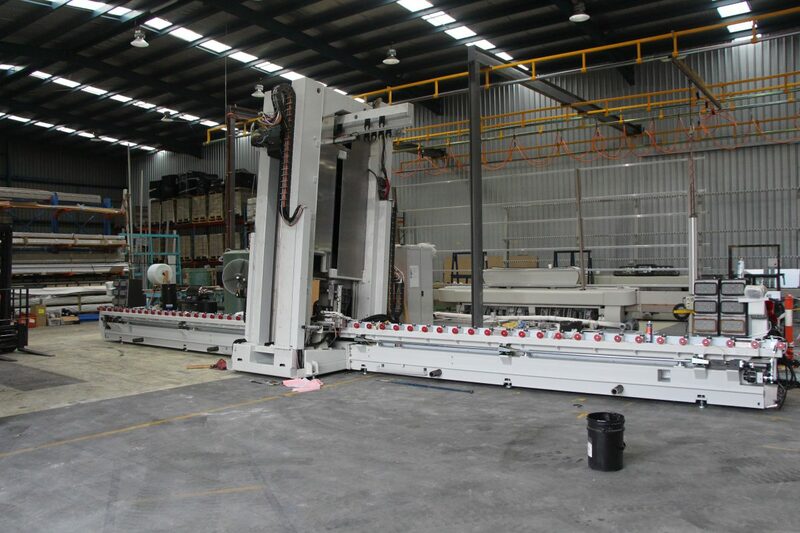 FGS Glass recently added Vertical CNC capabilities to their high number of horizontal CNC machines. 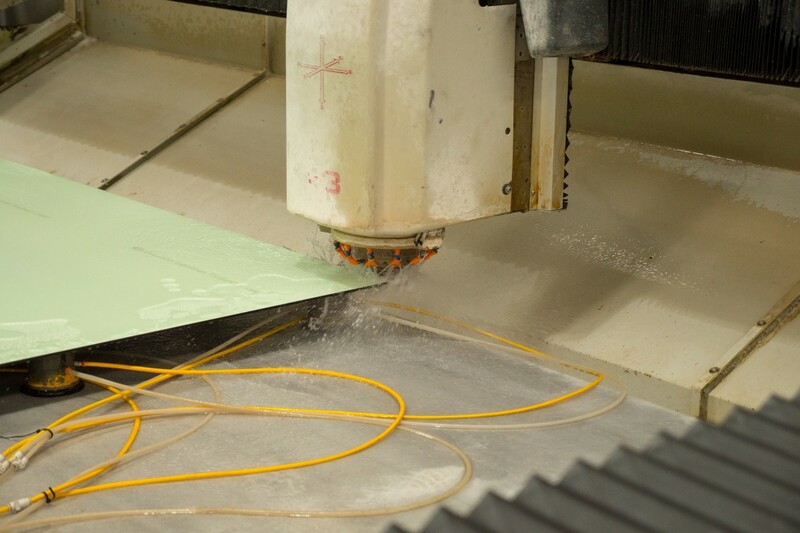 Due to the sheer quantity of CNC machines, FGS have built in redundancy. 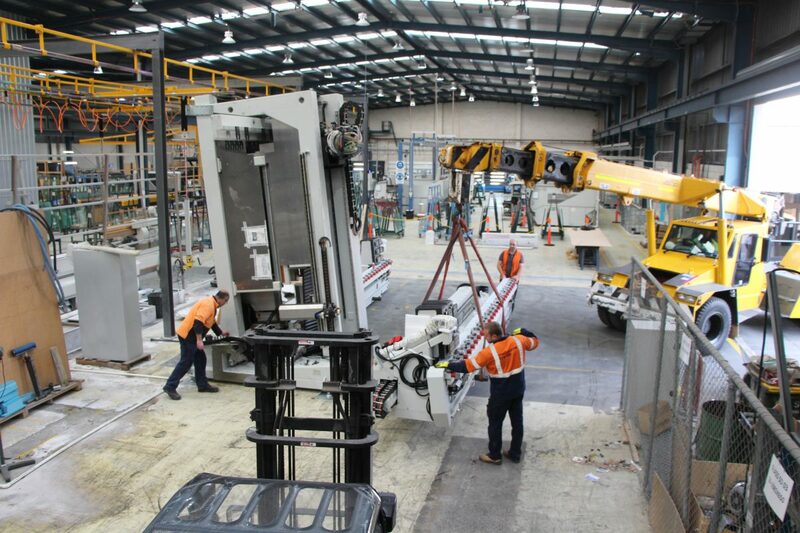 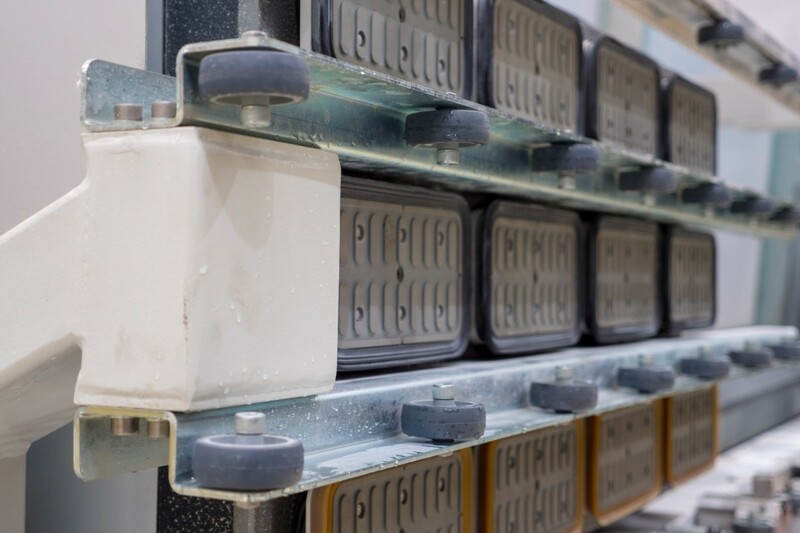 This means that our customers never feel the pain whenever we have planned or unplanned maintenance. 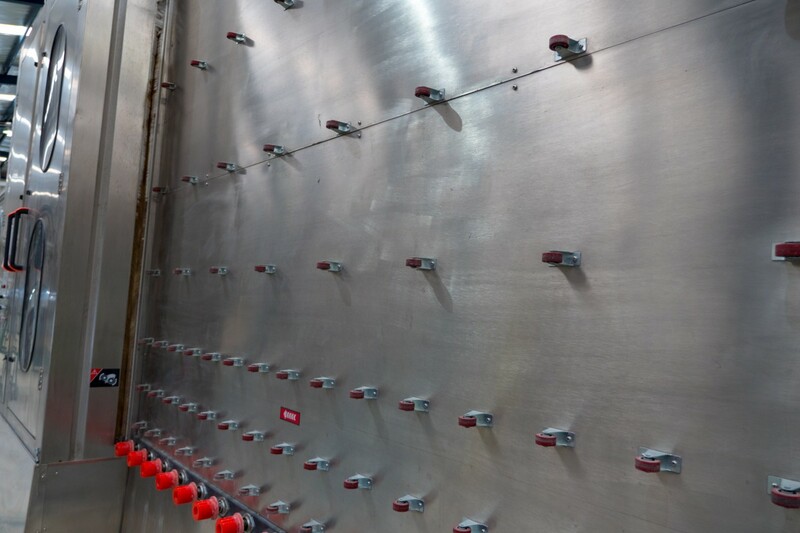 This has been a cornerstone of maintaining a DIFOT in excess of 99% since 2014. 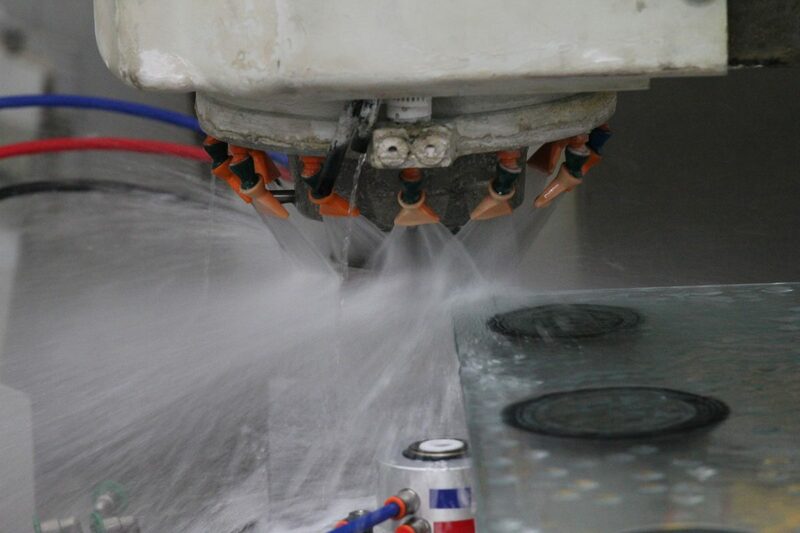 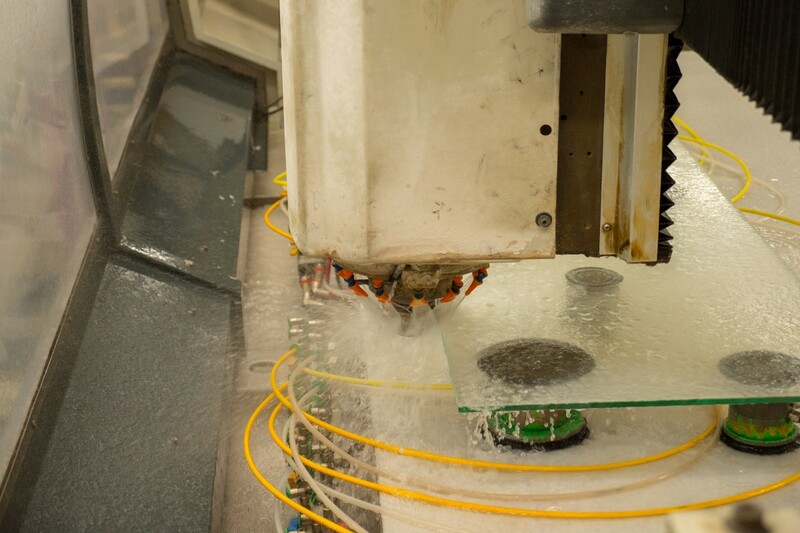 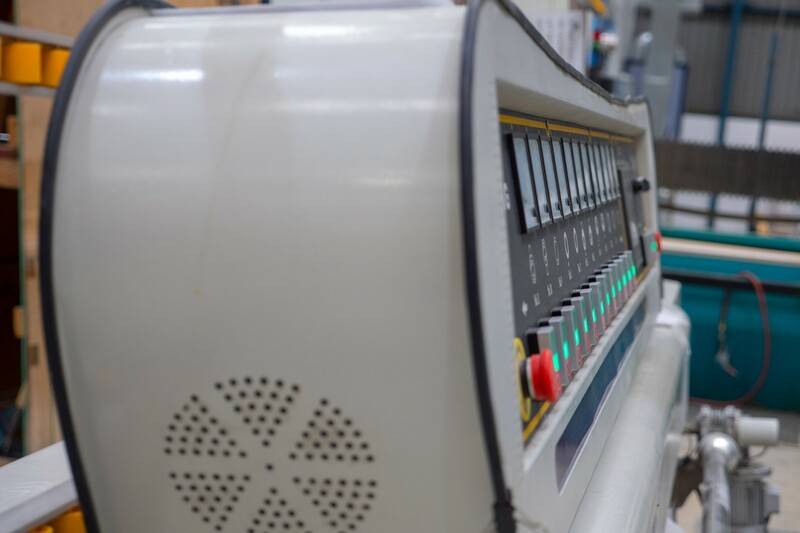 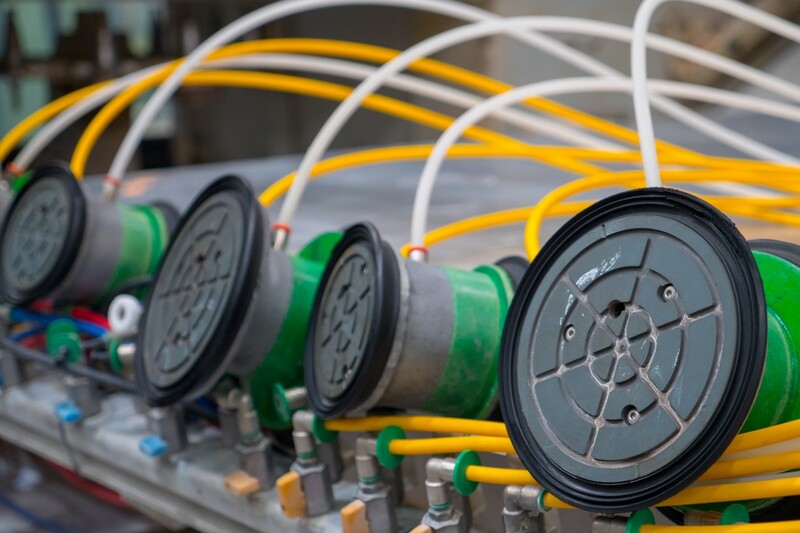 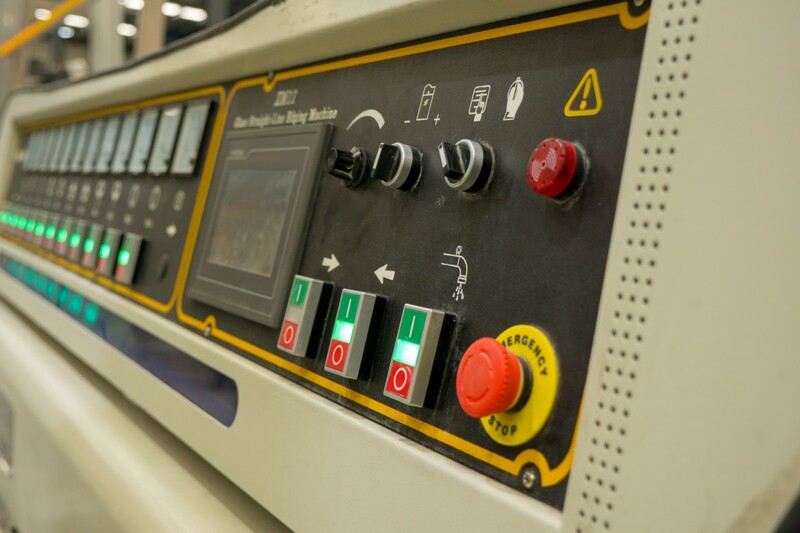 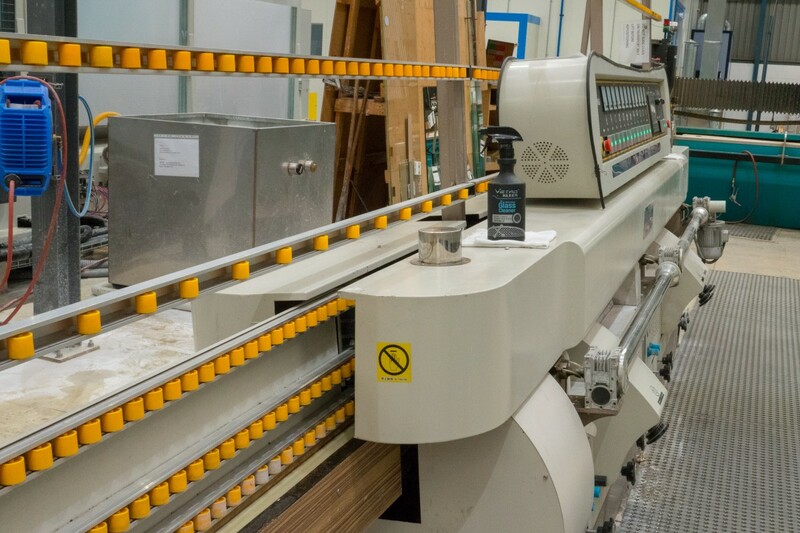 FGS Glass run exclusively on Intermac CNC machines but also have a number of Straight Line Edgers and Water Jets, to complement our processing capabilities.